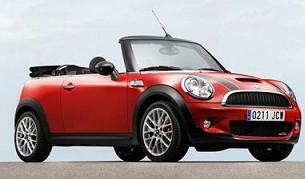 Special Lease Car Offers Terms: Mini Cooper Convertible prices based on contract hire or personal car leasing over 3 Years. 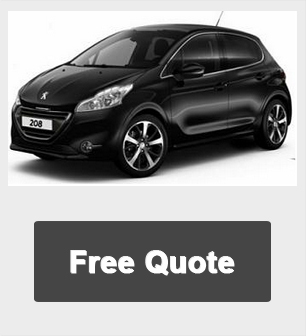 Free UK delivery on all cars. Alternative models, mileages and contract profiles available on request.